Nicole Wolf is an inspiration, as an amazing photographer and a Good Samaritan. Last June, she traveled to Haiti and it changed her life, so much so that she decided to take it upon herself to build houses there. 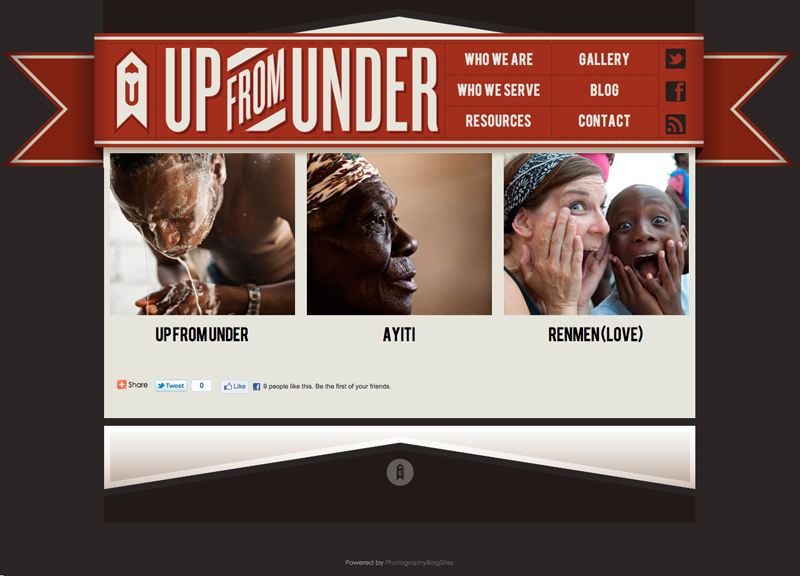 Up From Under started as a project to build homes for three Haitian families who lost everything. It has grown to include a goal of building 30 homes in Haiti by 2012. If you are interested in donating you can do so here, or right through their site. 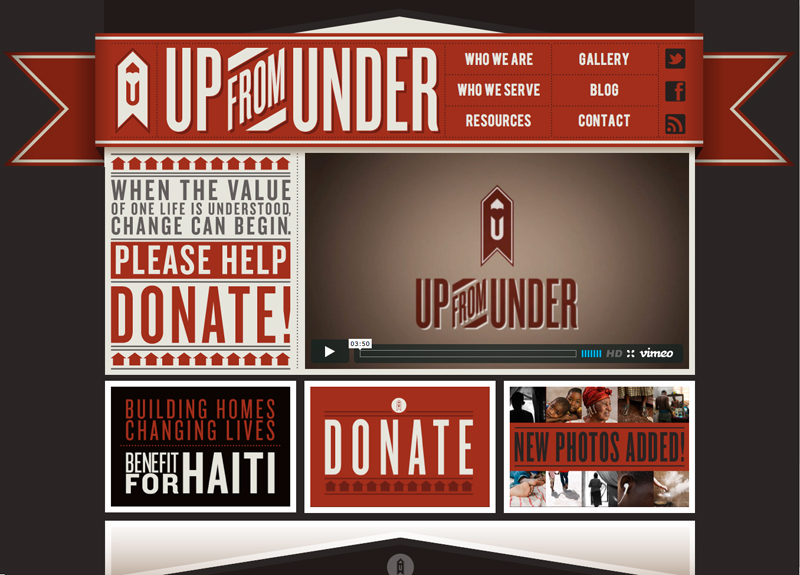 Please check out the Up From Under site here, which was designed by Nicole’s very talented husband, Brad Wolf. All the photography was taken by the mucho talented Nicole Wolf, (we are huge fans). It was built entirely on Photography BlogSites using our Cappuccino theme and customized through our CSS panel. (What? That’s Cappuccino??) The possibilities really are endless with the new CSS editor. Thank you Nicole, and Up From Under for all you do!